Below you will find all the recommended Perks for each of the SPECIAL attributes and a brief introduction to this builds equipment and mutations. Odealo is a secure trading platform for MMO gamers. 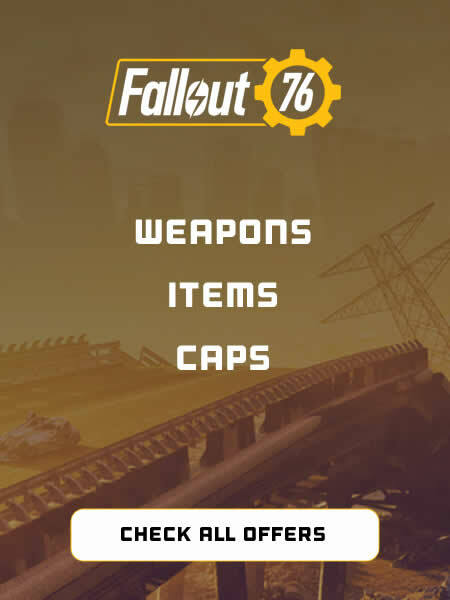 Fallout 76 is one of its main markets, where players can Buy, Sell, and Trade Fallout 76 Items with the use of real cash. Rads increase your chance to inflict 50 Rads with melee attacks! 15% bonus damage means enemies may explode into a gory red paste. You will never mutate from rads and Radaway will never cure mutations. Luck is a very important attribute in Fallout 76. It can affect any action your character takes. Bloody Mess is one of the best DPS Perks, Serendipity is a true Lifesaver, and Starched Genes allows you to keep your beneficial mutations forever.